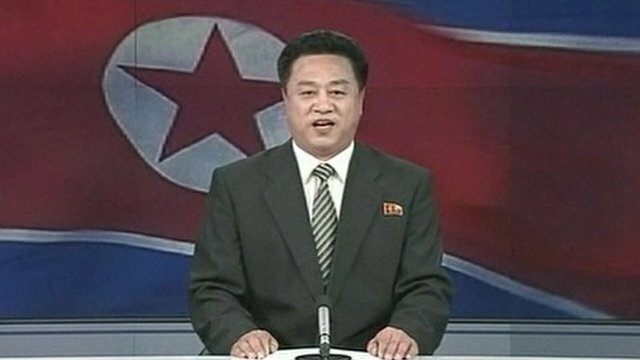 N Korea TV airs nuclear vow Jump to media player North Korea has ramped up rhetoric ahead of a UN vote on sanctions in response to its nuclear test. 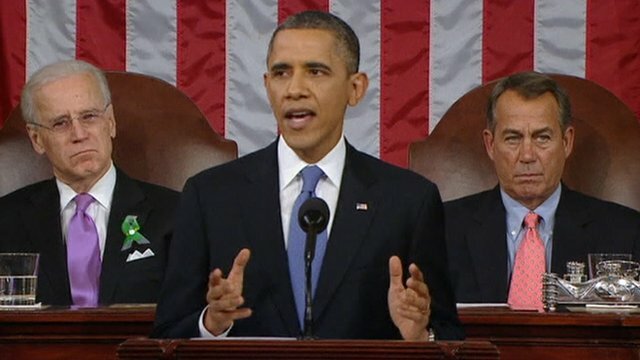 Obama: N Korea test a 'provocation' Jump to media player President Obama has used his annual State of the Union speech to condemn the latest nuclear test by North Korea. Life inside N Korea's secret state Jump to media player President Obama has threatened to take firm action against the government in Pyongyang. 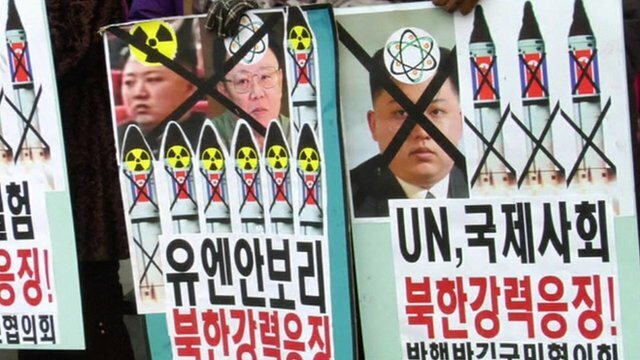 Neighbours protest over N Korea Jump to media player North Korea has carried out its third, most powerful nuclear test, despite UN warnings, and said "even stronger" action might follow. 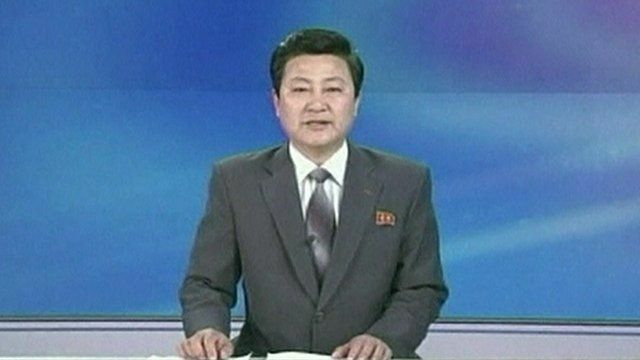 N Korea TV announces nuclear test Jump to media player North Korea has carried out a third nuclear test in defiance of United Nations warnings, making the announcement on state TV. 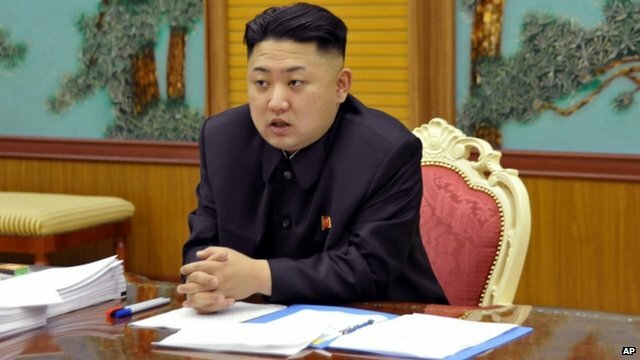 The Security Council meets on Thursday to approve fresh sanctions against Pyongyang over the 12 February test. North Korea's foreign ministry issued a statement carried by the KCNA news agency, without giving further details.